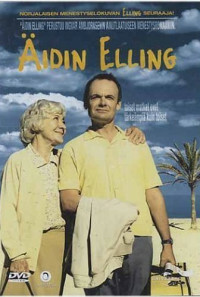 In this prequel to Elling (2001), Elling, a slightly autistic, but opinionated young man, lives with his aging mother who is worried what he'll do without her. 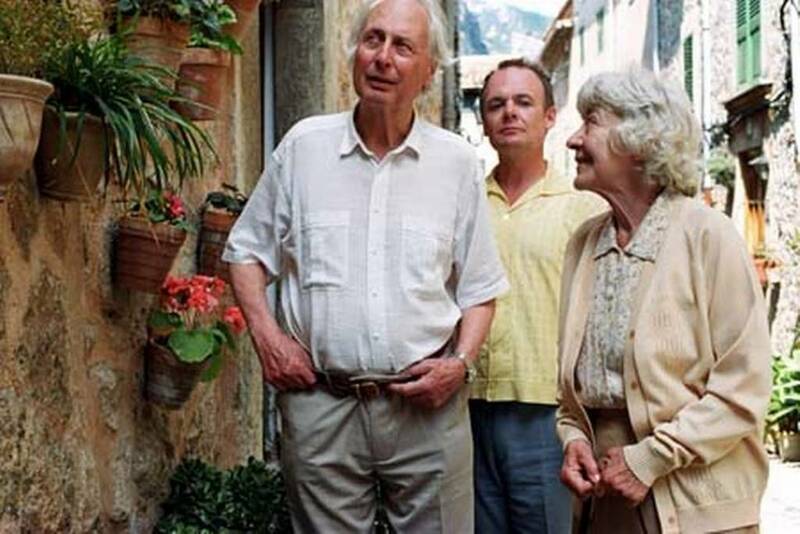 She decides to take him on a trip to Spain to see new things. Regions are unavailable for this movie. 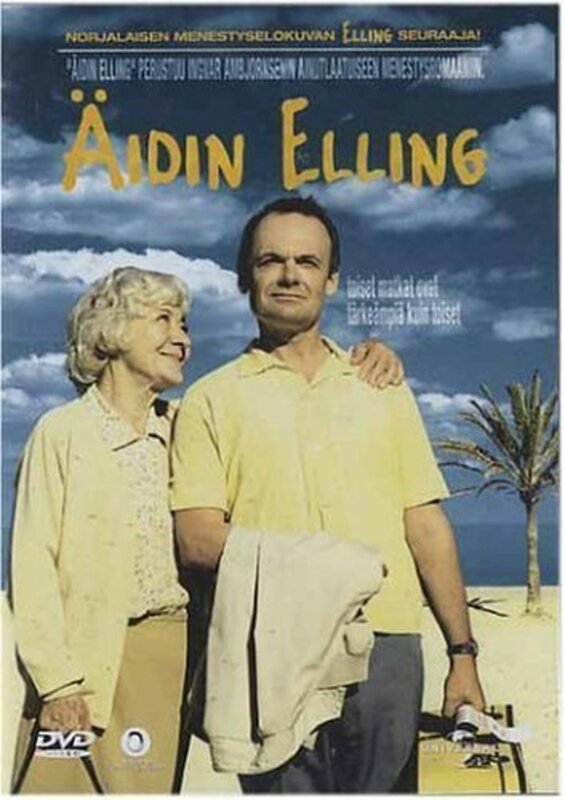 Click the "Watch on Netflix" button to find out if Mother's Elling is playing in your country.